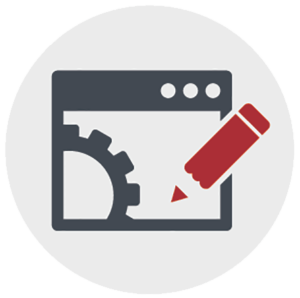 Maintaining and innovating on an effective, lead-generating website requires a dedicated developer. WebIXI has expertise in building sites on various platforms or CMS, is deadline and detail-oriented, and can work well with your graphic designers and product marketers. WebIXI works on your company website and other projects as needed. We bring an eye for design, along with practical web development abilities. We work closely with graphic designers, product marketers, and other internal stakeholders to bring to life your brand, product information and collateral, and other website content. Wireframe or mockup revamped or brand new site pages and present to senior management. Provide project management, hitting deadlines and improving efficiency while maintaining the highest standards of quality web development. Proactively scope and present new ideas to improve your website experience for prospects, leads, and customers.